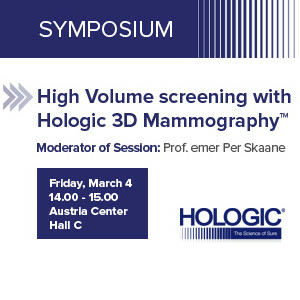 Hologic is offering a series of 45-minutes educational sessions for radiologists. A brief lecture will provide an overview of the clinical experiences of imaging and new quantification applications of DXA. 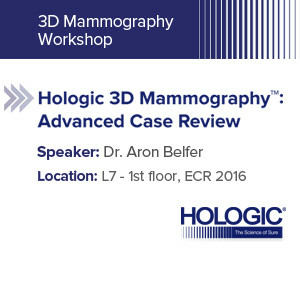 This program is intended for radiologists interested in learning more about new application based on the Hologic DXA technology. 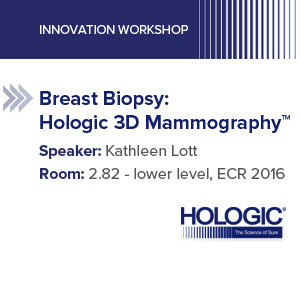 Hologic, Innovation ,Workshop,Densitometry , Radiologist Hologic is offering a series of 45-minutes educational sessions for radiologists. A brief lecture will provide an overview of the clinical experiences of imaging and new quantification applications of DXA.